developed on the optimized hardware platform for industrial IoT edge computing solutions. reference software platform that unifies the marketplace and accelerates the deployment of IoT solutions. Over 80 member companies across the IoT space including Dell, AMD, Toshiba, Analog Devices, and Samsung. 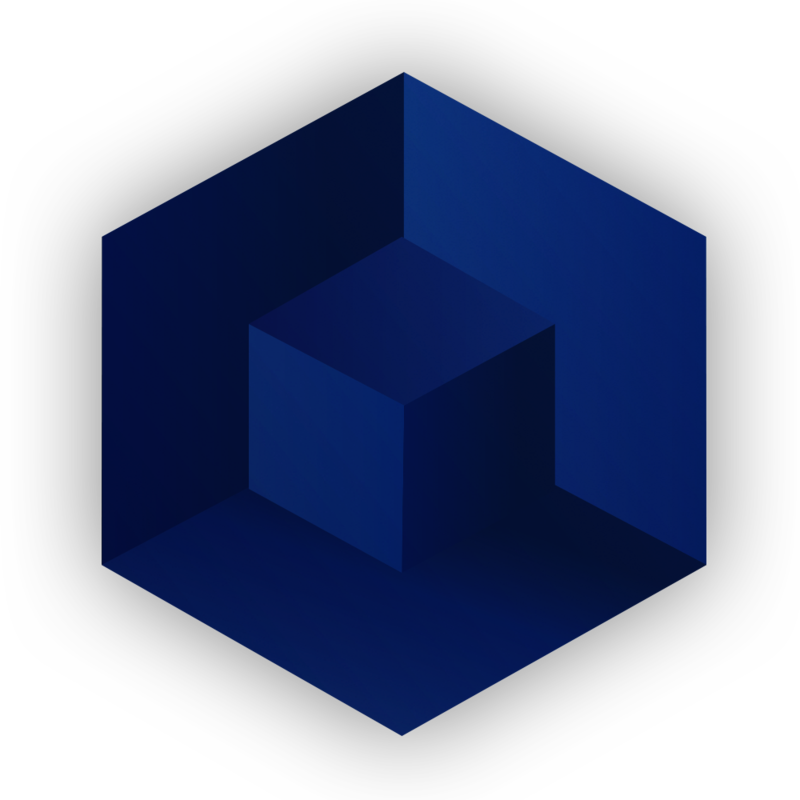 Objective: Build a vendor-neutral, flexible, highly-scalable and industrial-grade open source edge software platform supported by a rich ecosystem of plug-and-play components that unifies the marketplace and accelerates the deployment of IoT solutions. Chairs the Application Workgroup in Technical Steering Committee. Member at large Technical Steering Committee. Community Contribution Award for Exemplary Leadership Innovation Award for Extensive Technical Contribution. 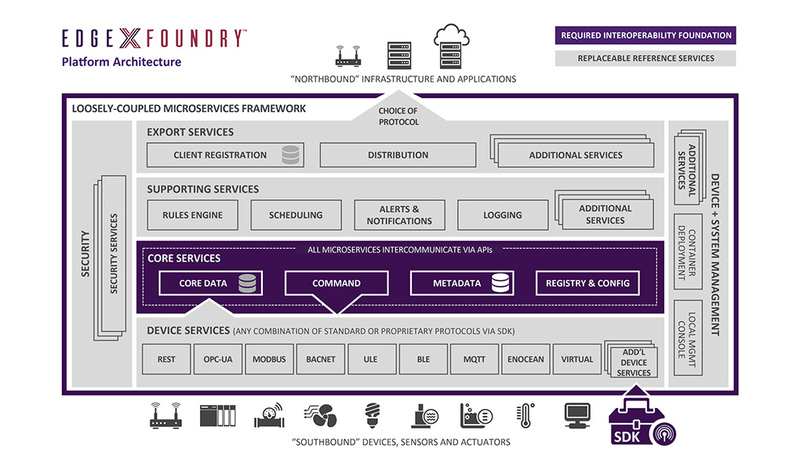 Microservices architecture supports the use of any combination of heterogeneous components plugged into a common interoperability foundation. Functionality across multiple edge hardware nodes or across processors within a given node. Industrial-grade security, manageability, performance, and reliability while still maintaining extensibility. “fog” and can be deployed on a variety of edge nodes in a tiered computing architecture. on the use cases and capability of the host device. You need internet of things solution or hardware expertise?